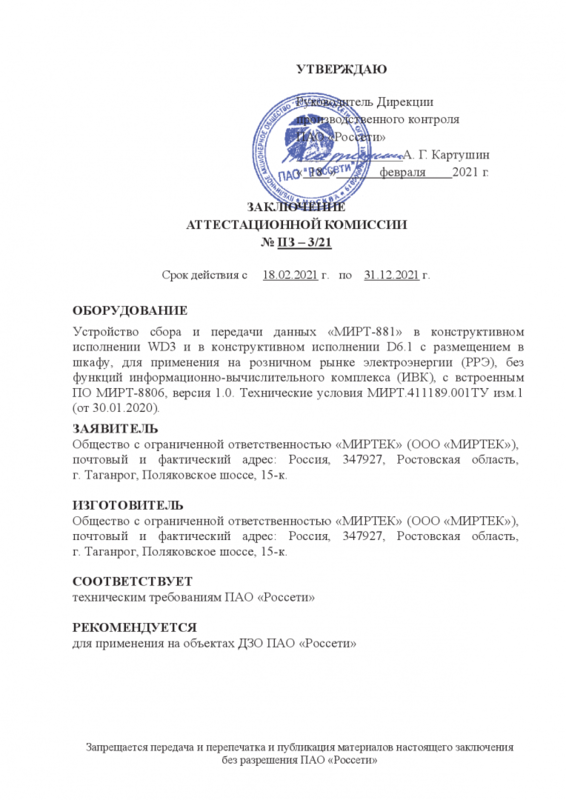 MIRTEK-engineering, Gomel was founded in 2012. The company develops and produces a wide range of electricity meters and AMR/ AMI systems equipment. 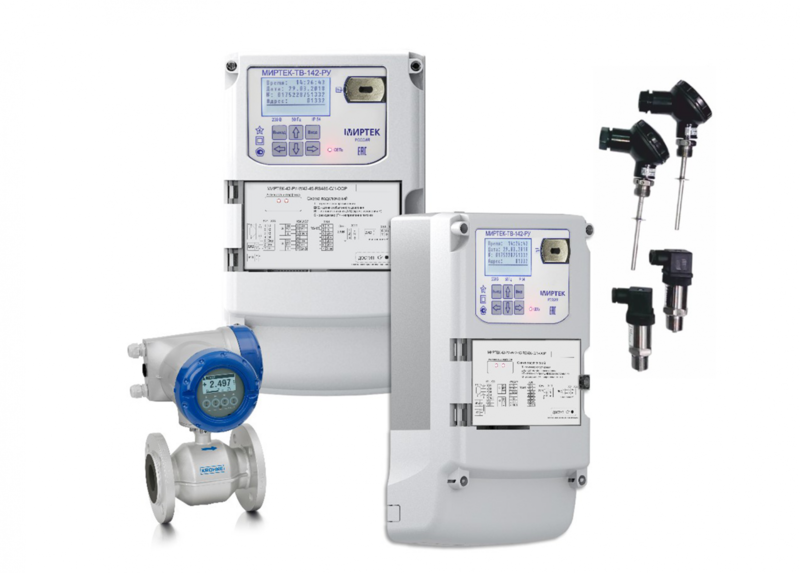 MIRTEK-engineering creates and introduces gas and water metering devices also. MIRTEK-engineering company constantly increases the potential production. Up to day the factory produces about 50 000 metering devices per year. The latest company developments are split structure meters or SPLIT-meters. These devices can have up to 3 wireless interfaces for wide integration in AMR/ AMI systems.